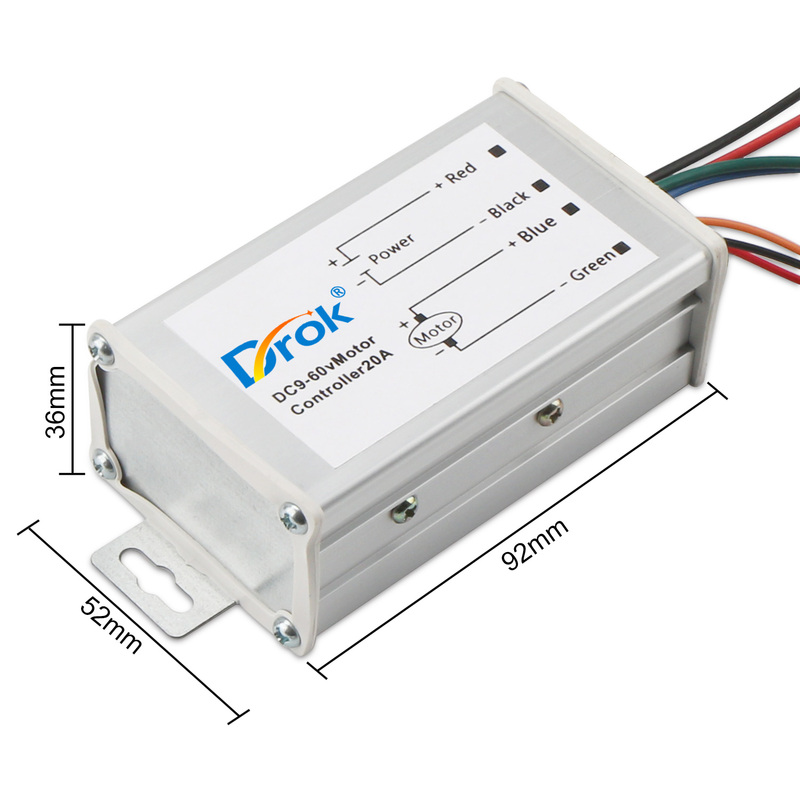 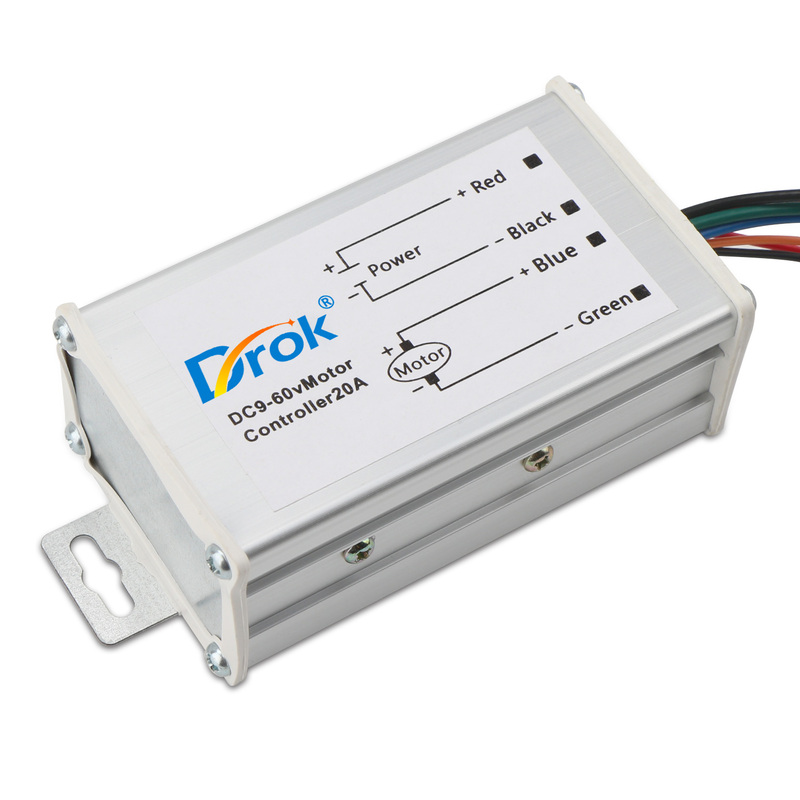 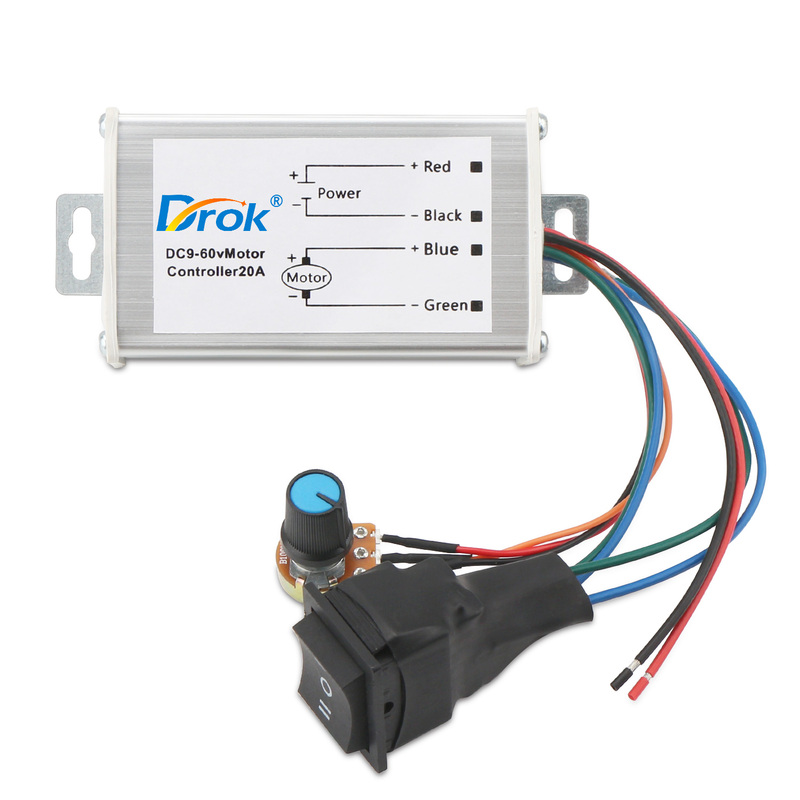 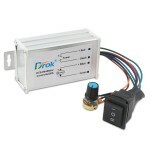 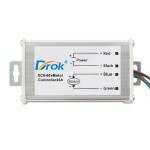 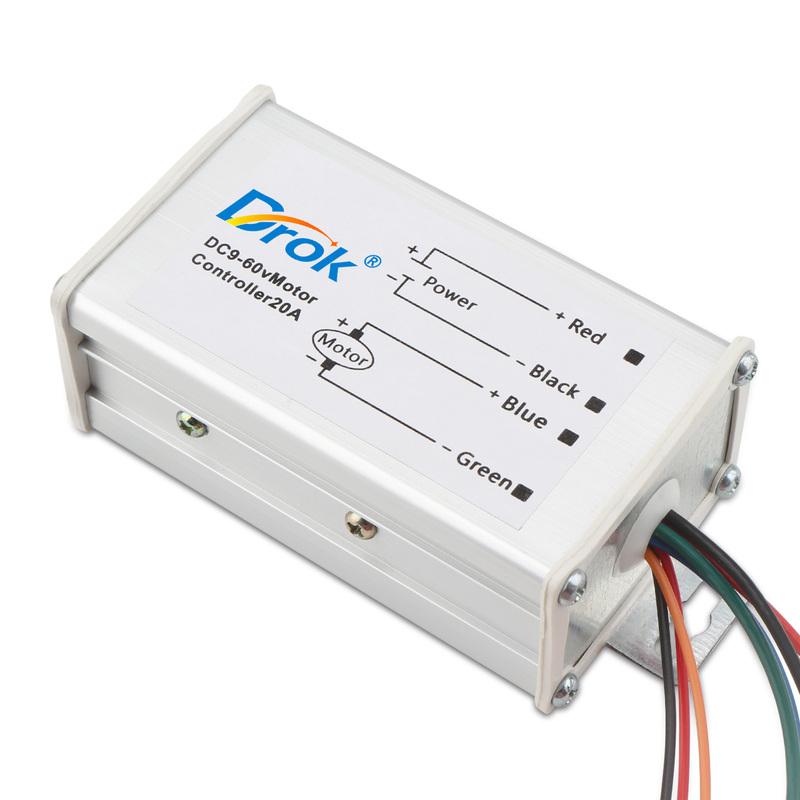 Parameters: Input voltage range: DC 10~50V Output voltage: linear (with load) Output limit curr.. 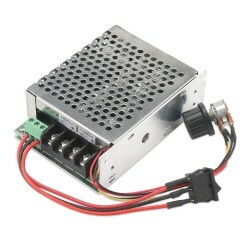 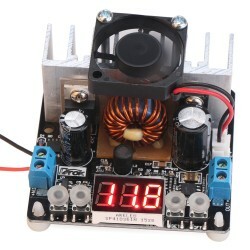 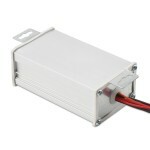 It is a 200W NC Adjustable Voltage Regulator/Power Supply Module/Adapter, Input Voltage: DC 6~40V.. 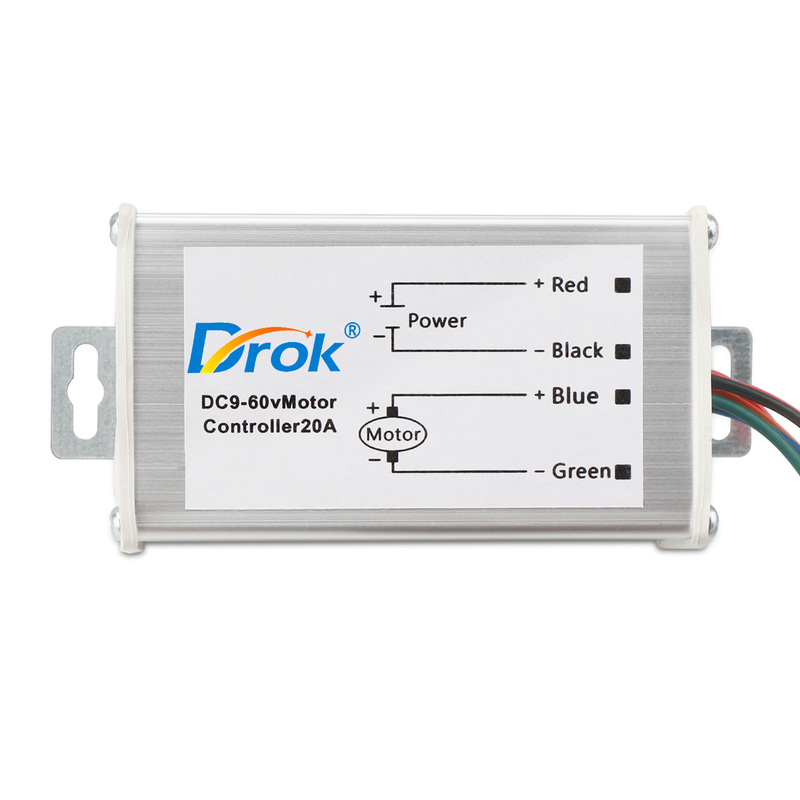 It is a DC Motor Speed Controller/Motor Driver, Input voltage range: DC 9~60V, Output current: 0~20A, Continuous power: 12600W, It has small size, high efficiency, long term stable and reliable quality,easy installation and use, Especially Suitable for DC Motor and other equipment etc.